Search engine giant Google and the social networking website have teamed up to give Facebook’s “Open Compute Project” a new push that works to change the way data centres are designed and operated across the world. Five years ago, Facebook started leading an effort called the “Open Compute Project”. 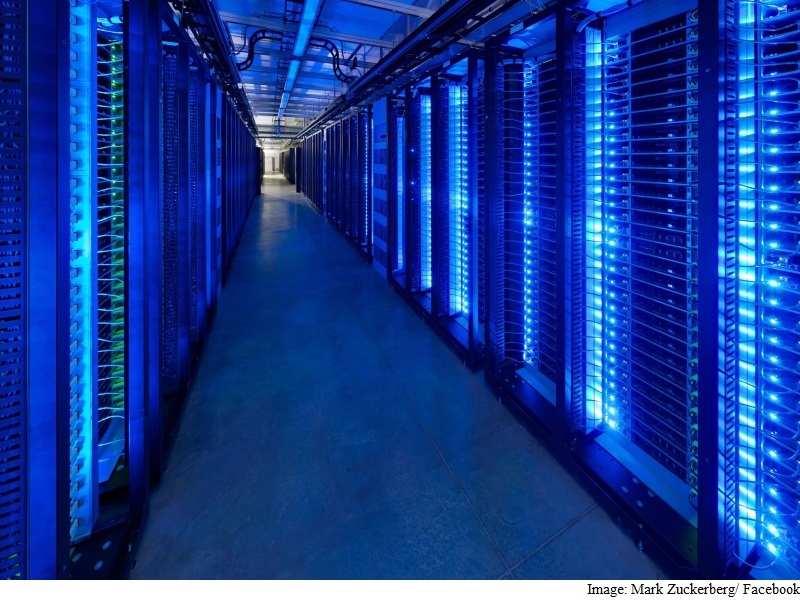 Data centres power the internet. They are the nervous system that allows all kinds of services to run – including Facebook. “Today, Google joined the ‘Open Compute Project’. Google has always built some of the best infrastructure in the industry, so this is strong symbolic move that our open model of development is the best way forward for everyone,” Facebook CEO Mark Zuckerberg said in a post on Thursday. “Until five years ago, the largest technology companies all designed their data centres and computing infrastructure in secret. They viewed this technology as a competitive advantage to beat others in the industry,” he added. “By working together, we’d produce more efficient designs that would save energy, protect the environment and build better infrastructure for our community,” the 31-year-old Facebook founder posted. It has worked. So far, we’ve saved billions of dollars in energy and efficiency improvements. “Open Compute now brings together hundreds of companies and thousands of engineers to make progress together even faster,” he noted. “With the ‘Open Compute Project’, Facebook aimed to create a whole community of companies that would freely share their data centre designs, hoping to accelerate the evolution of Internet hardware and, thanks to the economies of scale, drive down the cost of this hardware,” the report added. “These will require a lot more computing power, and through efforts like Open Compute Project, we’re developing a global infrastructure to enable everyone to enjoy them,” he said.